The correct combination of expertise and empathy provides us a competitive edge and it is the reason why Amaya & Associates Law Group has been successful in achieving victories in an impressive number of personal injury cases. 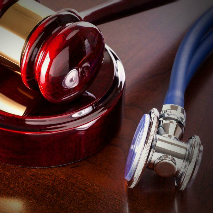 Whether you have suffered injuries due to a car accident, big rig accident, pedestrian accident or medical mistakes, our proficient personal injury lawyers will represent you effectively so that you are not deprived of your rights. By offering personal attention and applying our extensive knowledge, our Sacramento personal injury attorneys will ensure that you are able to recover from the stress and strain of an accident and get back to normal life by receiving compensation for your damages and losses. 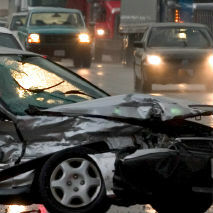 You may feel reluctant regarding filing a claim for personal injuries after experiencing a car accident. This is the case with many victims who just experienced a traumatic event and are in considerable pain. One of the common reasons that may hold you back from filing a claim is the hassles of dealing with insurance companies. It is a well-accepted fact that most insurance companies hesitate to offer a fair settlement to the plaintiffs without the representation of a competent attorney. Our team of lawyers understands that this is a difficult time for you and what is most important is recuperating from your injuries. The last thing you want deal with is the stresses associated with insurance companies and complexities of the legal system. This is the moment when you need by your side an extremely knowledgeable, highly professional and understanding Sacramento car accident attorney that is able refer you to the best medical providers and who will aggressively fight to win your case. 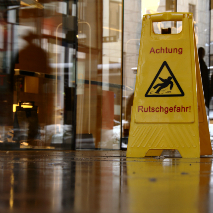 It is very natural to have many questions when you decide to file a personal injury claim. Please feel free to call Amaya & Associates Law Group attorneys who will provide you the best legal representation, solutions to your case and individual attention. Call us today at (916) 542-6116 and receive a free consultation from our Sacramento personal injury lawyers. A Personal Injury Law Firm with a team of lawyers on your side. One of the most negative experiences in life is the trauma associated with a personal injury as a result of the negligence of others. If you have been the victim of a car accident, pedestrian accident, drunk driving accident, construction accident, big rig accident or medical malpractice, it is important to have a team of experienced Sacramento personal injury attorneys who are compassionate and who will aggressively fight until you are justly compensated. 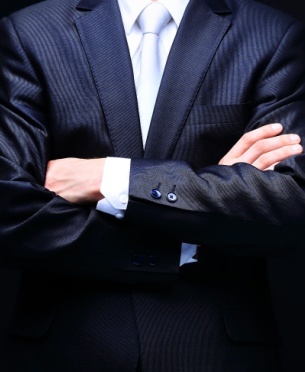 Our attorneys have a reputation for aggressive representation and winning cases. The majority of our referrals come from satisfied clients. 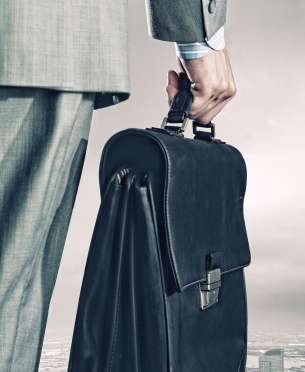 Our Law Firm has a team of lawyers who understand your need to return to normal life. We will be by your side at every step of the process until we win your case. You will deal directly with a compassionate attorney until your case is settled. More than one attorney is generally assigned to each case.